We hope your nostalgia and love for the Cars universe has moved into full gear, because Cars 3 finally opens in cinemas this Friday, June 16th. Upcoming Pixar was honored to attend the press event for the film last Saturday in Anaheim. Here are some of our favorite moments from the event that will, without a doubt, get you pumped for Friday. Owen Wilson and Cristela Alonzo actually worked together, as opposed to recording their lines separately like the rest of the cast. Fee wanted them to record together so that they’d be able to show their relationship and the support, get those real emotions caught together, just like the same support and friendship that Cruz and Lightning McQueen give each other throughout the film. Brian Fee mentioned that he enjoys some of the improvisation that happens during the recording sessions. He’s had to go back to the script numerous times and change dialogue or some of the action by what wonderful reactions and lines comes from the actors. Cars 3 is an absolute blast and we can’t wait to see it again and again in theaters starting this Friday. 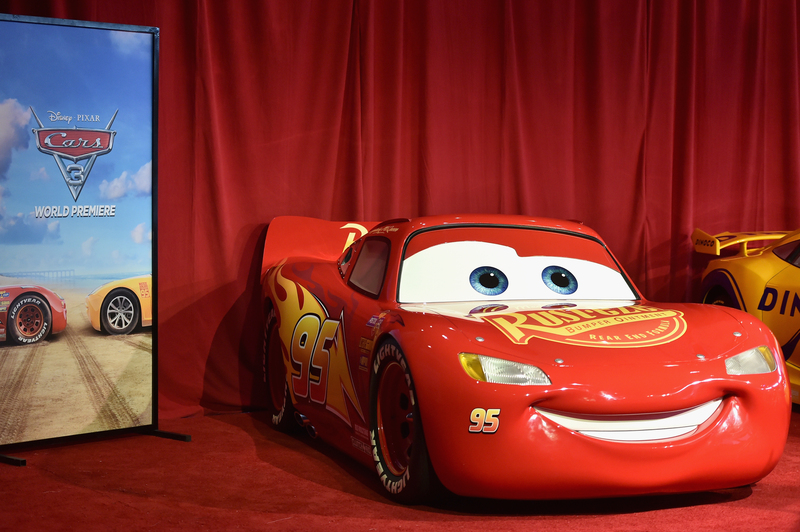 Here’s Your Chance To Ask the Cast and Creators of Cars 3 Questions! A chance to win a stunning Dolby-exclusive Cars 3 poster!